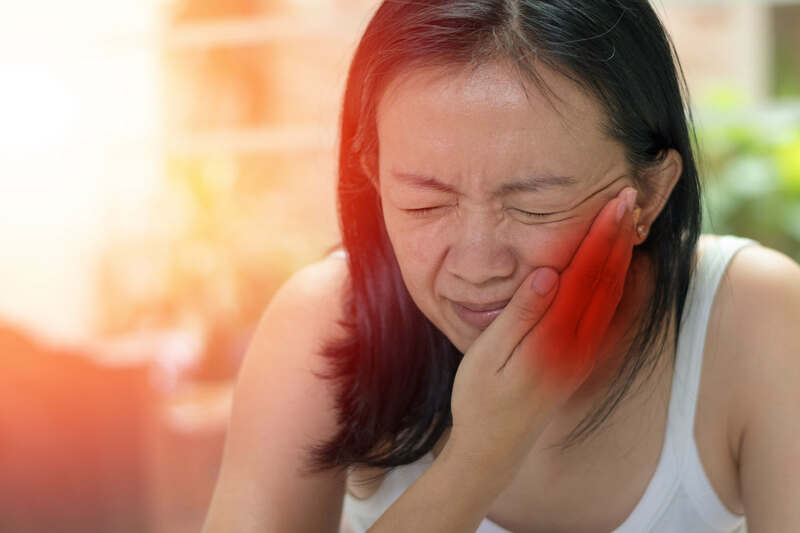 For patients who suffer from chronic jaw pain, finding effective temporomandibular joint (TMJ) treatment is important to maintaining quality of life. The joint allows us to open and close our jaws to eat or talk. When there is dysfunction or inflammation in the joint, TMJ pain can make those vital functions very uncomfortable. Advent Physical Therapy can help you understand your TMJ treatment options. TMJ pain can present a variety of symptoms. You may experience pain in the neck, jaw, face or near the ear. Your jaw may pop or click while opening and closing your mouth. In severe cases, the jaw may lock in the open or closed position. Chewing may also become painful or difficult. Less common symptoms include headaches, earaches, dizziness and ringing in the ears. Depending on what is causing your TMJ pain, the most effective treatment for you will vary. For patients who grind their teeth, a dental mouthguard can be used to help protect the jaw from the pressure teeth grinding causes. Adhering to a softer diet and avoiding chewy or hard foods can make chewing easier and reduce TMJ pain. While many people will see a dentist regarding their TMJ pain, a physical therapist is also able to provide effective treatment for your jaw pain. Exercises can be prescribed to strengthen the jaw muscles. For example, the therapist may have you imagine you are writing the alphabet with your lower jaw to work out and stretch the jaw muscles. Myofascial release is another effective technique that is used to reduce tension in the jaw muscles, while joint mobilization can help increase the range of motion in your jaw. If you suffer from TMJ pain, contact us today to set up your initial appointment.